February 8, 2018 – Reagan Softball is ready to strike this season starting Monday, February 11th against Brandeis at the Northside Softball Fields and then at the Westlake Tournament on February 14th. The Rattlers are led by Head Coach Jill Cupp and Assistant Coaches, Larry Correa and Joel Hinton. 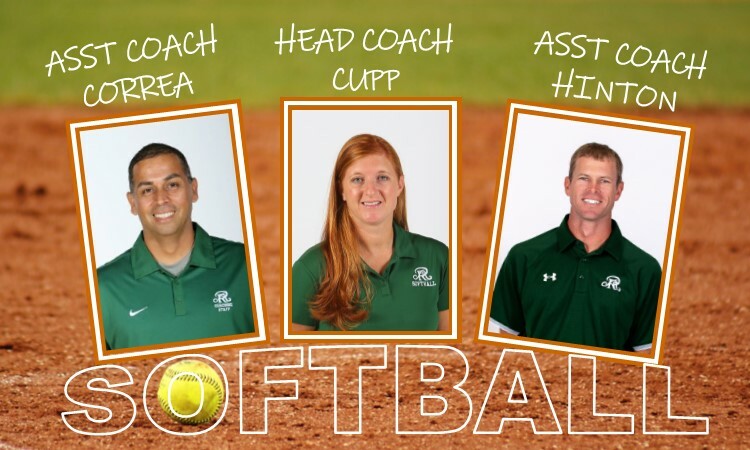 CLICK HERE to get to learn more about our Softball coaching team. This year’s team will be led by Seniors: Cristina Ayala, Kamryn Caldwell, and Biyonce Collins. We’re looking forward to a great softball season, so let’s strike ’em, Rattlers!